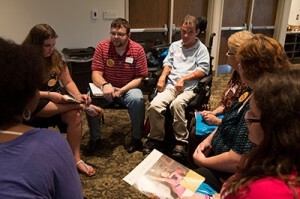 This blog is focused on issues and people surrounding developmental disabilities. It is written by our executive director, staff members and contributing authors. If you would like to submit an article, please contact jsheran@aadd.org. Get a monthly blog recap in your inbox!